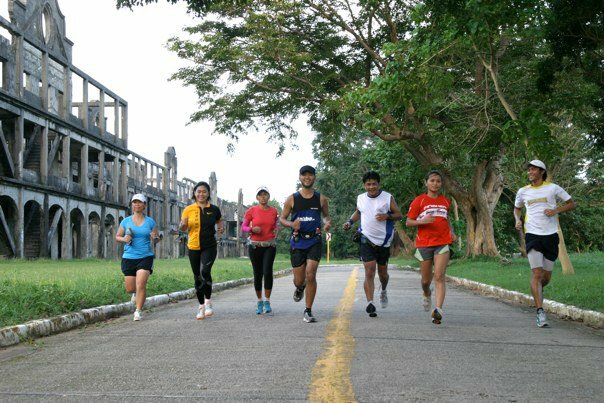 A race out of the usual route is a big factor when a runner is picking his/her races. 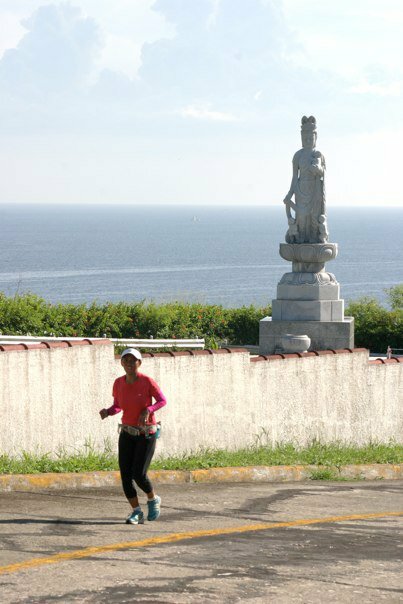 A few days from now would be the Camarines Sur Marathon which I think would be a hit, I know lots of people who would go there just to run. A runner sometimes time his vacation for an out-of-town or even an out of the country vacation like the Standard Chartered Marathon. 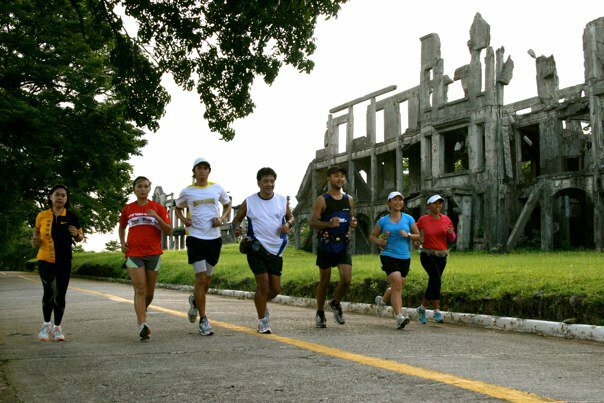 Last December, I took the opportunity of joining the Conquer Corregidor Race, haven’t gone to the place yet so I was excited signing up for the race. It was a total of 10 miles, combination of uphill and downhill, road and trail. It was totally a different experience for me, it was a tough course and took me almost 3 hours to finish. 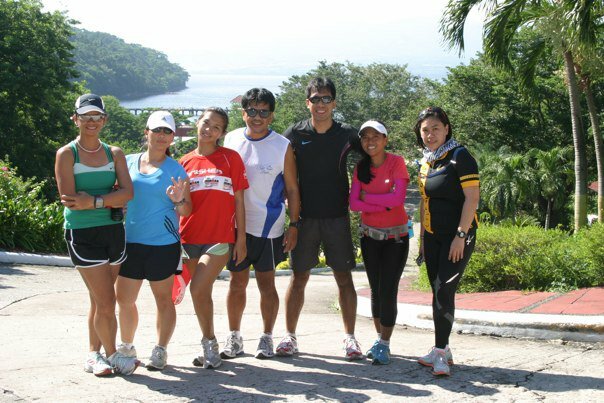 So, when Ms. Vima Mendoza aka Kulit Runner through Ms. Vanessa Ordinario, Project Coordinator for this test run invited me for a test run at Corregidor, I immediately accepted, and she was accommodating enough to let Erick tag along. 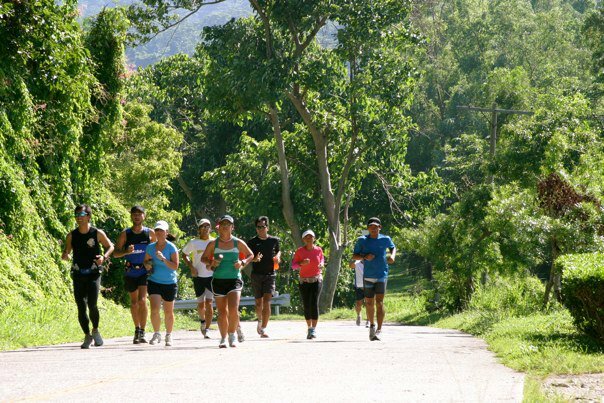 The run was supposed to be on morning of September 11, but due to the long weekend Sun Cruises was fully booked so we had to take a later time of departure which mean running under the heat of the sun. 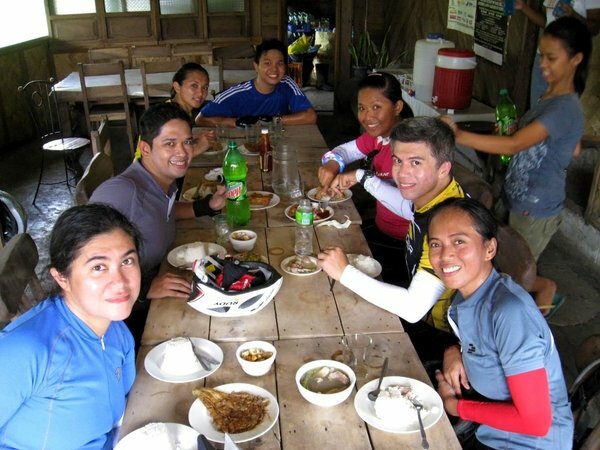 My body was still sore from the long ride our team had the day before. 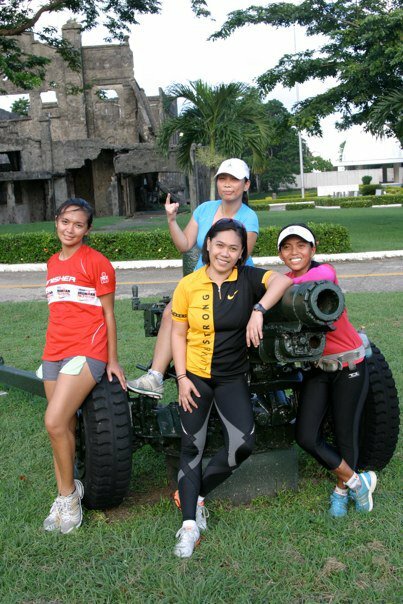 But I really wanted to run in Corregidor along withe other bloggers. Upon arriving the island, we had our buffet lunch. 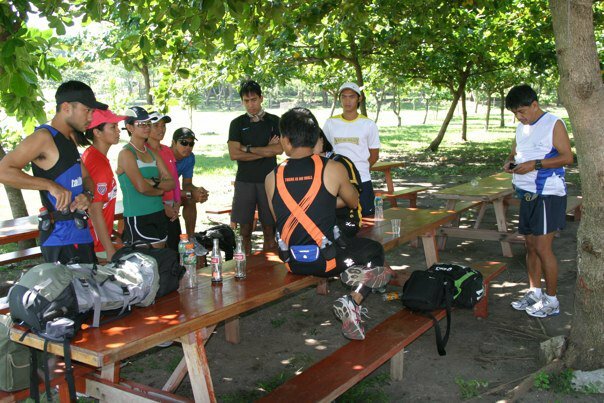 And a quick briefing headed by Mr. Edward Kho was held before our test run. 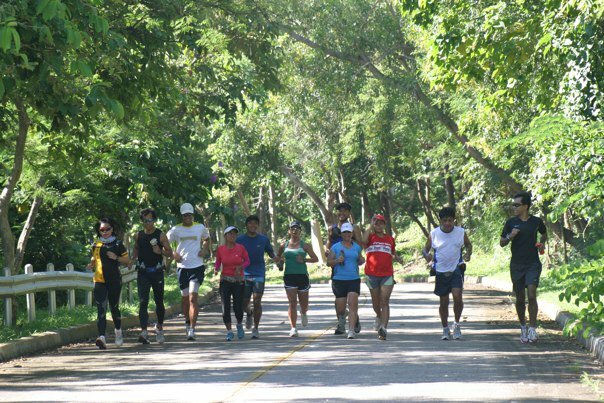 It was a day of fun and training, a lot of may already know that there will be a run in Corregidor at the end of the year and it will be a half marathon, just a tip for those who want to join start saving for this race and start TRAINING! 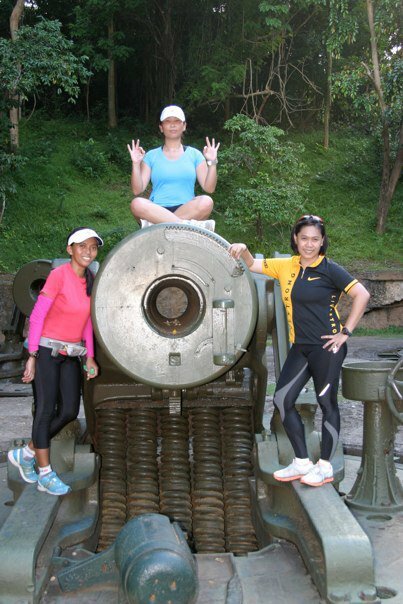 Do you want to conquer Corregidor or just let Corregidor conquer you. And if you will be joining the race, please respect the island, don’t litter! 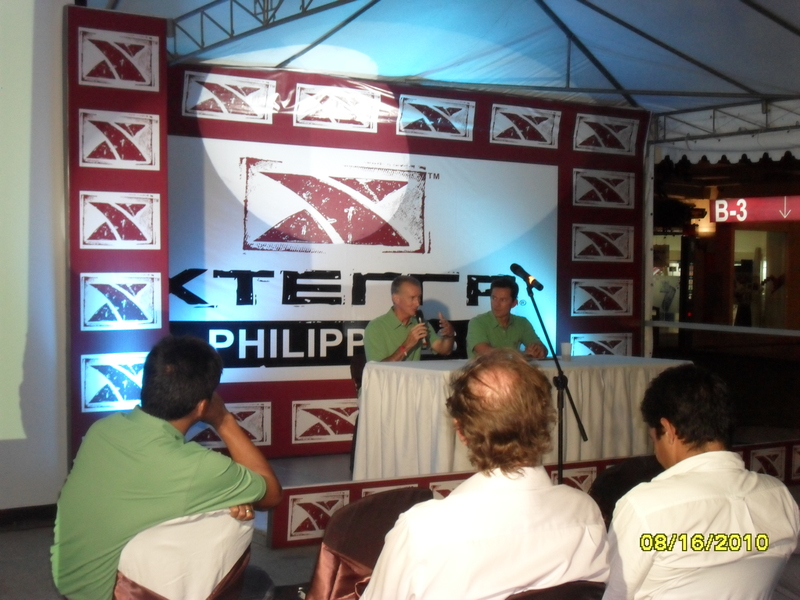 Last night, a gathering of sports enthusiast, bikers, runners, triathletes and blogger was held at Bonifacio High Street for the launching of the most awaited Xterra Philppines. The international sporting brand Xterra is once again brought here in the Philippines by the same person who ignited every Filipino triathletes to be called the Ironman, Wilfred Steven Uytengsu, President of Alaska Milk Corporation through Sunrise Events, Inc.
X which is the unknown and Terra as territory, a race in an unknown territory, Xterra is the premiere international off-road triathlon brand known for its off-road races which include swimming, mountain biking and trail running which holds its World Championship in Maui, Hawaii every October. 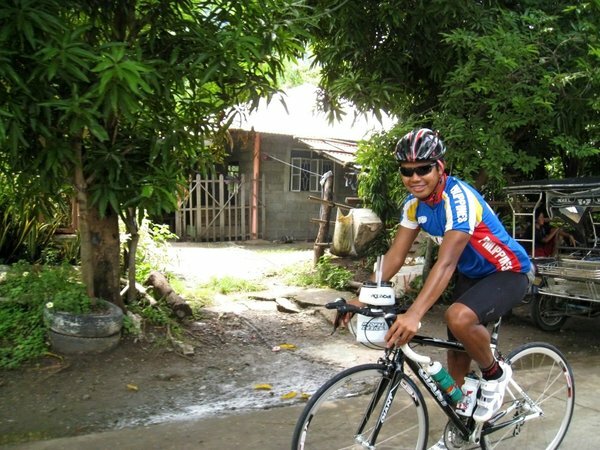 When will Xterra Philippines be? 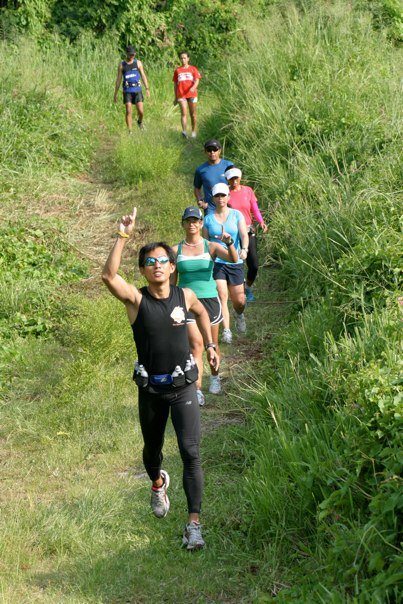 The inaugural Xterra Philippines race dubbed as XTERRA “Putik Pare” off-road duathlon relay will be held on November 7, 2010. It will be held in Nuvali, Sta. 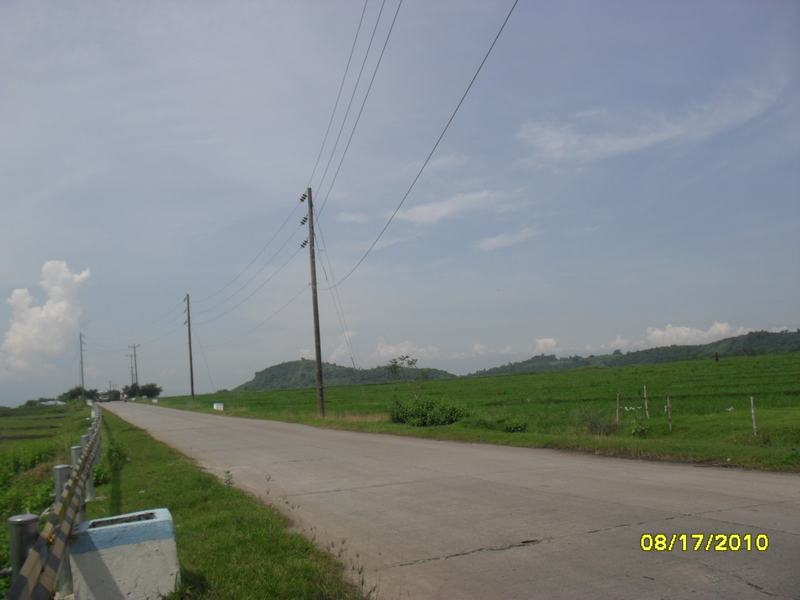 Rosa Laguna with its accessibility to lot of athletes was the main reason why it was chosen to be the venue for this year’s race. 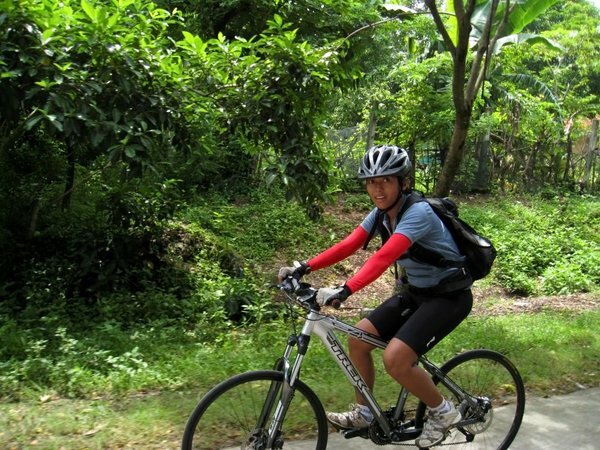 “Putik Pare” is a two-person relay which is a combination of 18 kilometers of mountain biking and 8 kilometers of trail run. The relay teams will start together with one member starting with a trail run while the other will start on the mountain bike. The course will bring them back to where they started and they will switch disciplines. 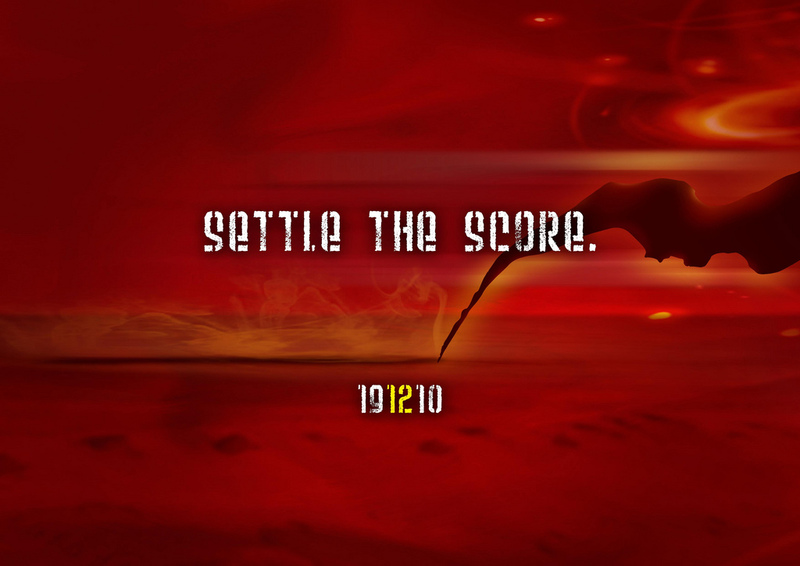 Again they will return and have to cross a “mud-pit” before proceeding to the finish line together. 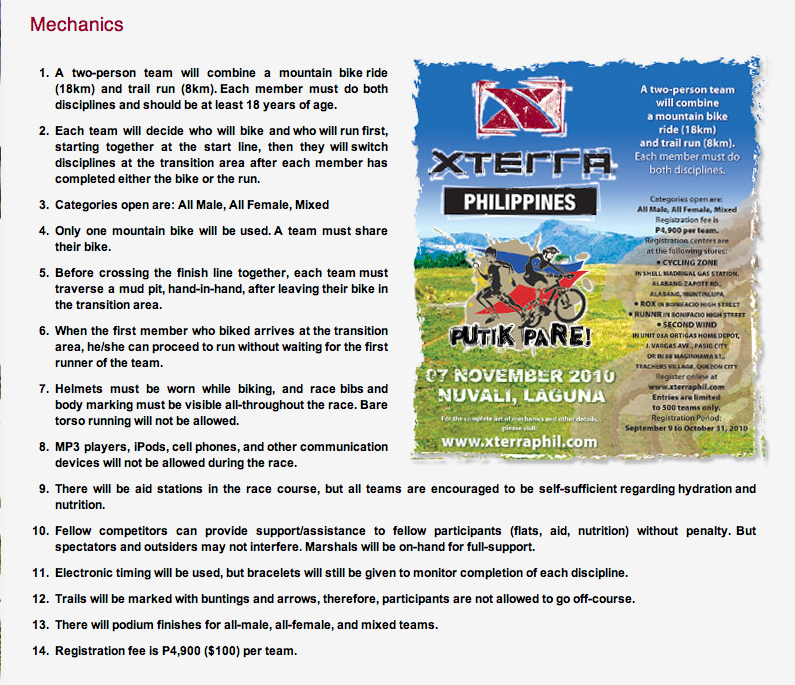 This first XTERRA Philippines race will have three categories: All Male, All Female and Mixed. All MTB and trail running enthusiast, get ready for this, PUTIK PARE!